Obituary for Gwendolyn Beatrice (Peters) Kennedy | Ralph F. Scott Funeral Home, Inc.
Gwendolyn Beatrice Kennedy, 84, of Portsmouth, passed away Wednesday, January 30, 2019 at Madeira Village in Madeira. She was born in Portsmouth, May 21, 1934, a daughter of the late Clifford Hayes and Elizabeth Nimmo Peters. 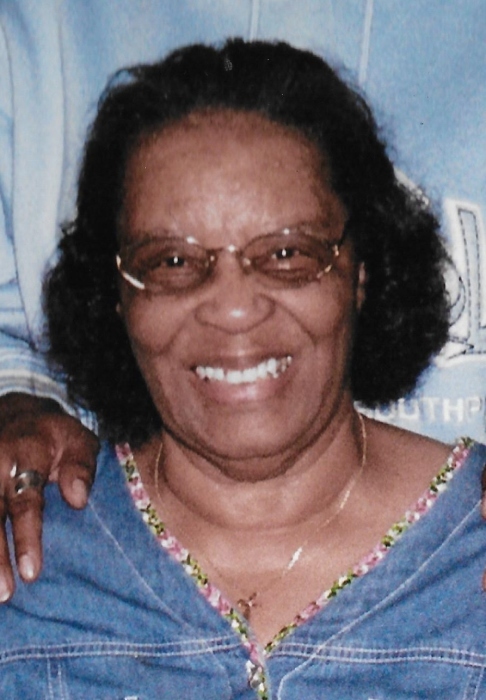 Gwendolyn was a member of the former Christ Temple Apostolic Church, attended Portsmouth City Schools and she had formerly been employed as a cashier at Portsmouth Kroger and Cincinnati Kmart. Surviving her are three sons, Vincent Lee (Vanetta) Kennedy of Portsmouth, Franklin M. Kennedy and Thurman H. Kennedy, both of Cincinnati; three daughters, Michele Hale and Deidre Kennedy, both of Cincinnati and Helen Lassiter of Cleveland; 23 grandchildren; many great-grandchildren; and four great-great-grandchildren. 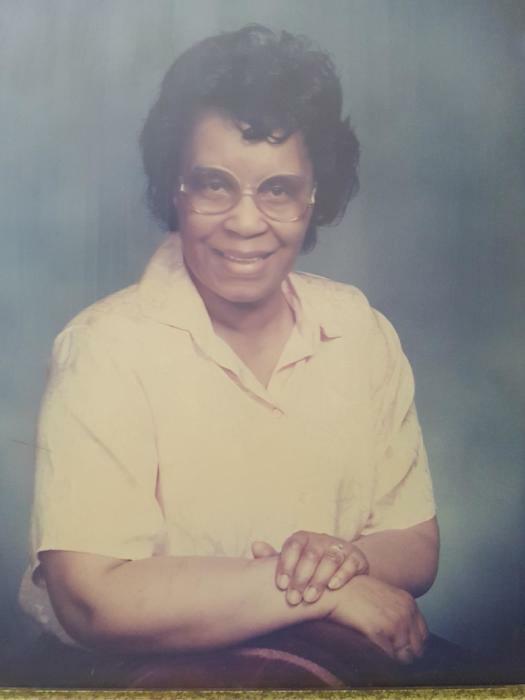 In addition to her parents, Gwendolyn was also preceded in death by a daughter, Sandra Kennedy; a brother, Clifford A. Peters; a sister, Josephine Potts; and her step-mother, Audrey Smith Peters. Funeral services will be held at noon Saturday at Living Faith Temple with Elder Marcus Bendolph officiating. The family will receive friends at the church Saturday from 11:00 A.M. until the funeral hour. Interment will be in the Memorial Burial Park on Monday, February 4, 2019 at 1:00 P.M.